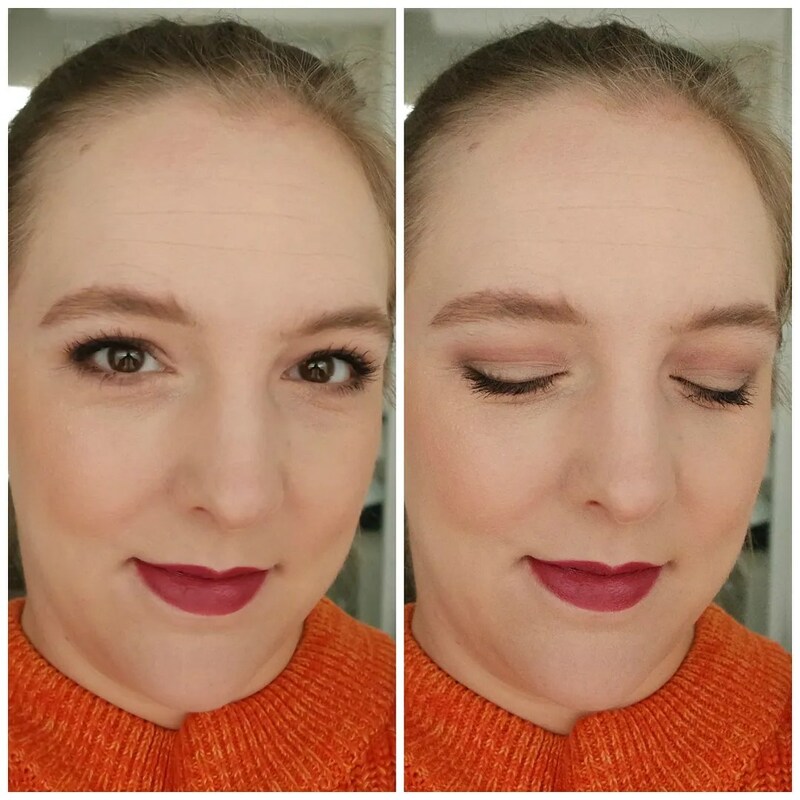 Catrice is one of my favorite makeup brands for several reasons. One they are affordable, two they generally have great products and three they are easy for me to get a hold of. Their eyeshadow formula has always been a bit hit n miss in their palettes though, but I keep trying the new ones that come out in hopes of finding a new and improved formula that works a bit better than before. Is that the case for The Modern Matt eyeshadow palette? What drew me in to this palette was the matte shadow formula. In their old line, the matte palette was one of my favorites and so I wanted to see what this would be like. At only €4.99 this palette really doesn’t break the bank, which is why I always want to give these little guys a shot. Let’s see how this fares. The packaging of this palette is quite simple. I appreciate the clear lid as it makes it easy to tell the palettes apart if you have more than one and it is easy to see what shades are in the palette. The palette is very neutral. The shade variety is not great, despite the fact that you get 9 shades. 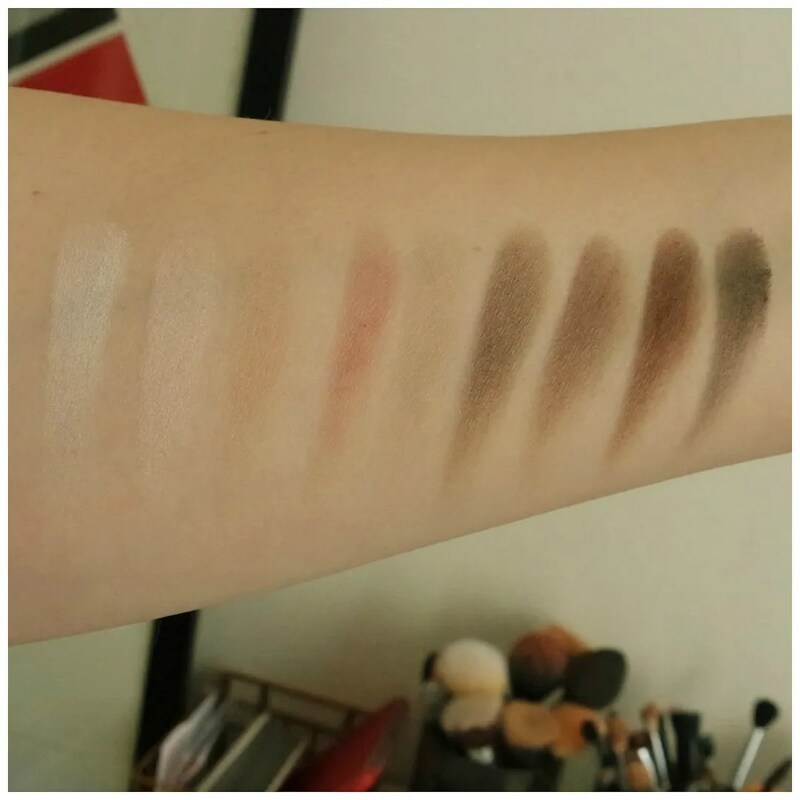 There are two light creamy shades, two light browns and a pink and then 4 deeper shades. It would have been nice if one or two medium shades would have been included in favor of so many light shades. The quality of most Catrice palettes is quite powdery. These are no exception. Their best formula is to be found in their singles, but those change so often that it is hard to keep track of. But if neutral is your jam, then this palette is a great option. 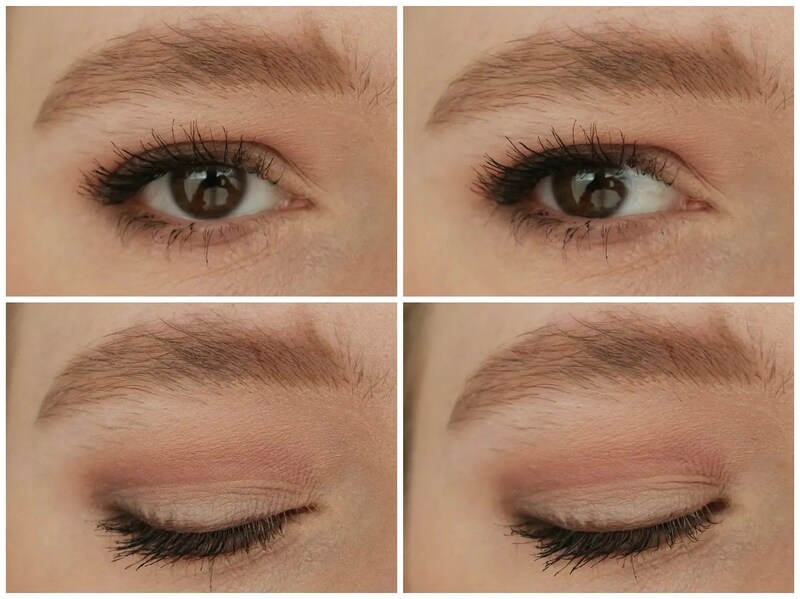 The shades are perfect for everyday and with that pretty dusty rose shade in the crease you easily have a look whipped up in minutes. Due to the slightly powdery texture, these eyeshadow can be easy to blend into nothing. So don’t go to heavy on the blending with these and build them up as you go along. These are the types of shadows that you need to apply, blend and apply again and repeat until you achieve the desired result. It takes a bit longer, but if you take your time with these you can churn out a very workable look. 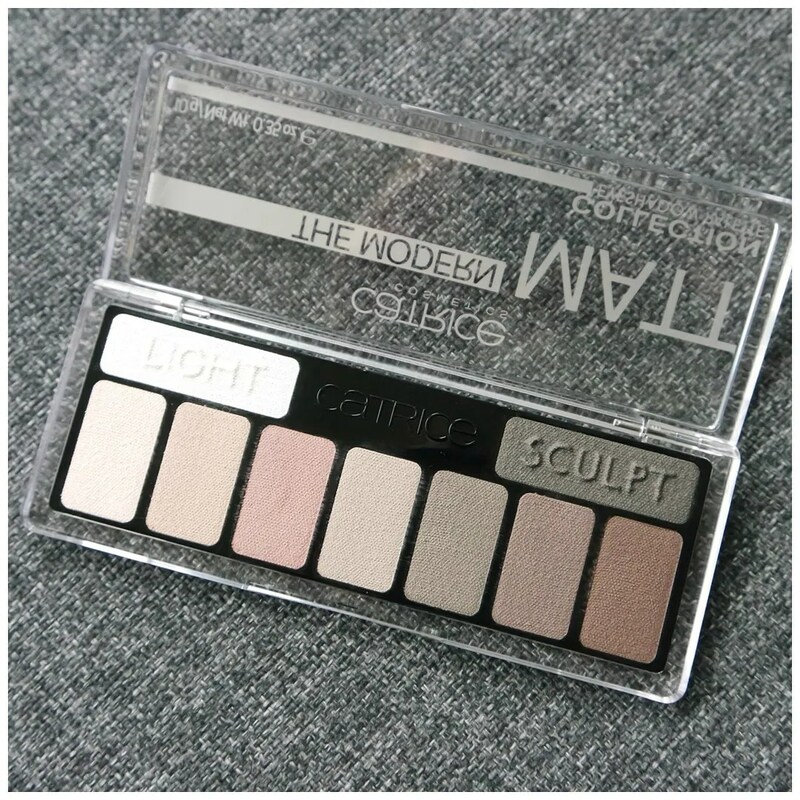 As the swatches already showed you: this palette is incredibly neutral. But for everyday, when you work in an office or go to school or simply like neutral makeup this really isn’t shabby. As expected, the shadows blended a bit to easily due to their slightly chalky formula. However, they are super soft and I was able to pull out a perfectly defined eye with the rosy shake in the crease, one of the darker shades used as liner and a light shade on the lid and brow bone. 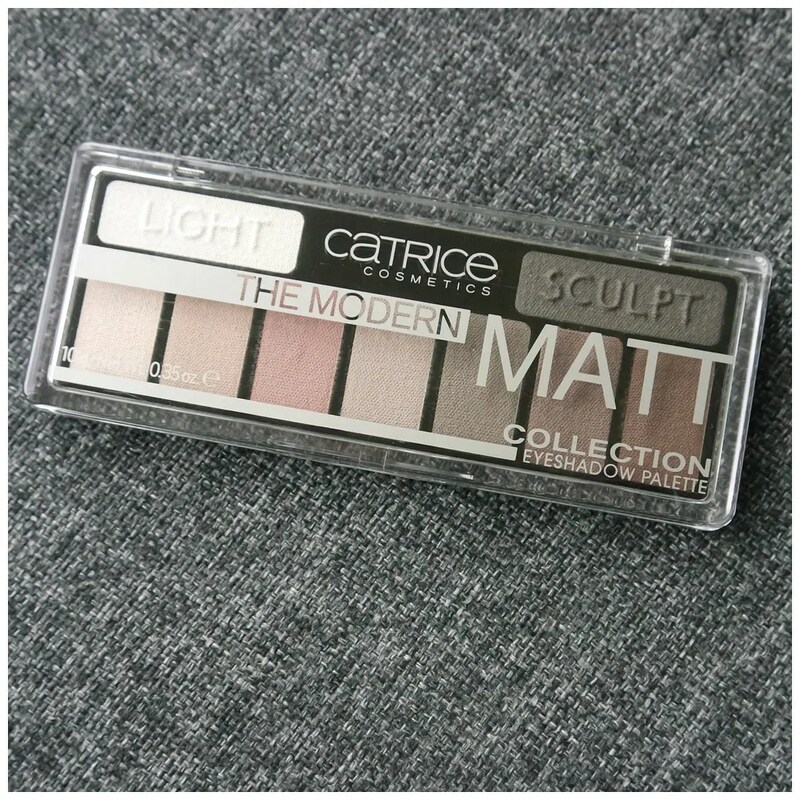 What is your experience with Catrice eyeshadow? It is perfect for beginners indeed!